This year our mountain bike camp will travel to the Catskill Mountains of New York and specifically the Windham Wilderness Area. You will find us there riding “hands down,” the best single track in New York State. Mornings will be dedicated to advanced skill development focusing on cornering, bike body separation, wheel lofting and hitting drops. After our skills sessions we will head up hill on long climbs in the back country for flowy, sweet decent sure to put a smile on your face. On the last day riders legs are sure to be tired so we will do some laps at Windham’s Bike Park home to World Cup Racing to complete our 3 days out. This is an advanced camp and is only for the advanced rider. Some of the riding takes place in very remote areas and is not for beginners or unfit riders! 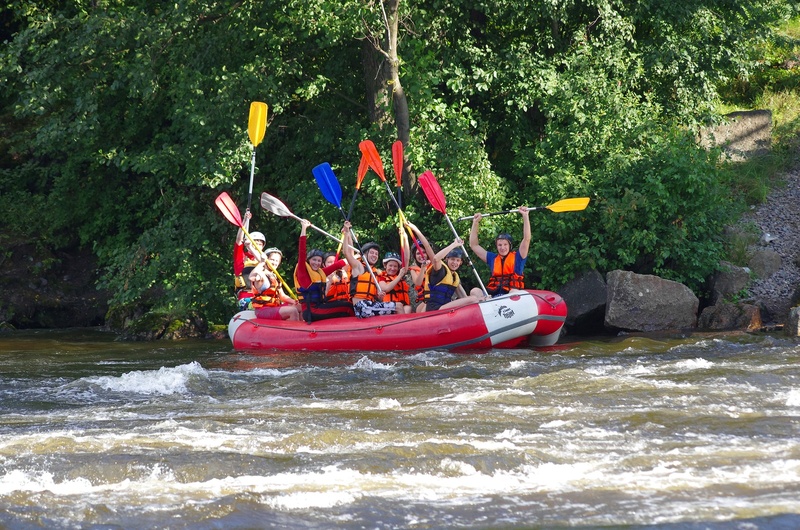 Try out our Adventure Sampler this year, spend a day on a local water way paddling downstream checking out new sights and finding new things. Get your first taste of caving and spend the night under the stars after a 17 mile paddle down the Hudson River. This camp will have a detailed clothing list and equipment list and any equipment you may not have will be provided by CSC. A mountain bike and helmet are a plus to have for this camp; the CSC does have a few bikes they can offer. The detailed clothing list and itinerary for the week will be with your paperwork. Special Note: Members Only. July 9, 16, 23, 25 (full day), 30, August 1 (full day), 6 (full day). Climbing Club is a comprehensive climbing program designed to create a fun atmosphere while developing young climbing athletes. Each day starts with warm ups, mobility drills, climbing, and then finishing with climbing games and climbing drills. Full days we will climb outside at cliffs or other climbing gyms within a day’s drive. This program is for those truly interested in the art of climbing. 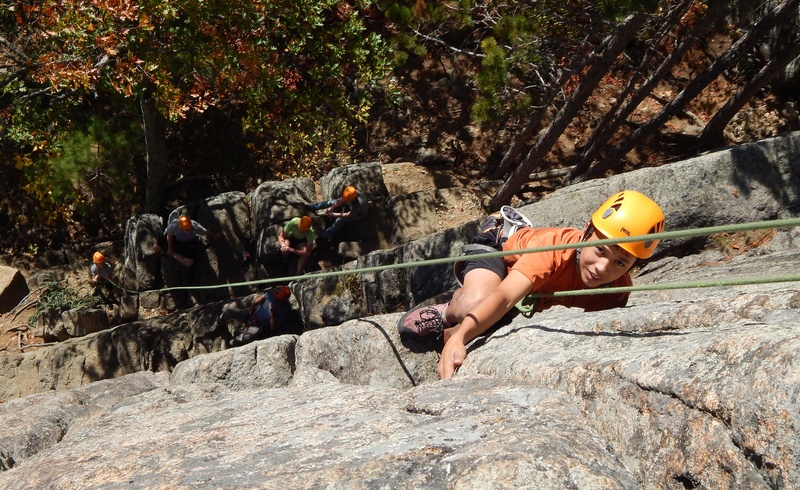 Climbing Club and trips are led by a certified American Mountain Guides Association Instructor. Join us for a fun filled day at Enchanted Forest Water Safari. Participants should bring a day bag packed with a towel, sunscreen, water bottle and change of clothes. We will provide the group with lunch that will consist of pizza, chips and a drink. If your child would like to bring a lunch that is fine. We will also be stopping at Subway for dinner if you would like to send money for dinner or pack a dinner. Each participant must have a CSC waiver on file. Any questions please call Heather Henderson 607-547-2800, ext. 124. Try out something new this summer with our Extreme Adventure caving and climbing camp. Each day will be a different adventure at new heights or underground depending on the weather for the day. Thursday we will camp out under the stars and wake up next to the cliff ready to climb. This camp requires some physical strength for climbing and we will also be in small caves during caving. This camp will have a detailed clothing list and all equipment will be provided by CSC. The detailed clothing list and itinerary for the week will be with your paperwork. 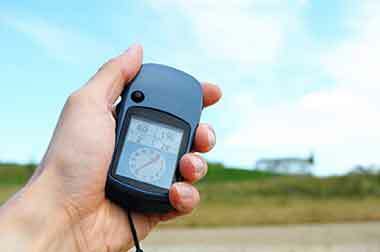 Join the exciting high tech global treasure hunt known as geocaching. 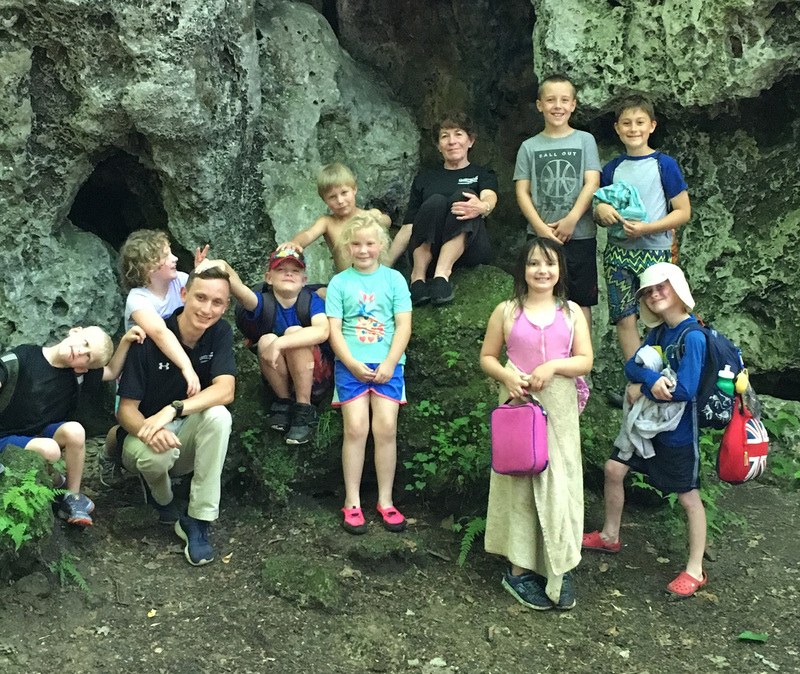 Campers will be using hand held GPS receivers to search for hidden caches all over Otsego County and the surrounding area. The camp activities will include learning to use a GPS device, seeking caches locally, creating and hiding our own geocaches, and sending a “travel bug”. Campers will also be hiking, swimming, and taking field trips. Join Peg Wilson for a fun filled week of adventure and exploring. We will be visiting local landmarks, nature trails, waterfalls, farms, and enjoying many wonderful things summer has to offer. Special Note: Members Only. Dates: July 2, 11, 18, 25, August 8. 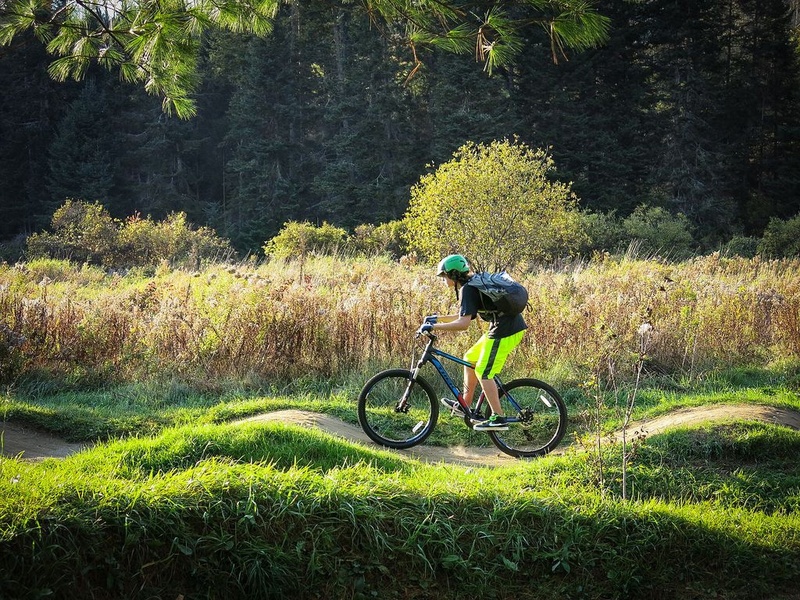 Mountain Bike Club is the place where young riders can learn to play in the woods on and off their bikes with cycling in mind. With a focus on fun, our coaches use drills and trail rides to help riders develop as mountain bike athletes. Whether you want to race or just have more fun on rides, this club is for you. Bike and helmet are necessary but we may be able to lend equipment for the day. Mountain biking programs are led by a National Interscholastic Cycling Association Licensed Coach. Join us for four days of climbing in the greatest sports climbing crags in the east, if not the country; Rumney, NH. 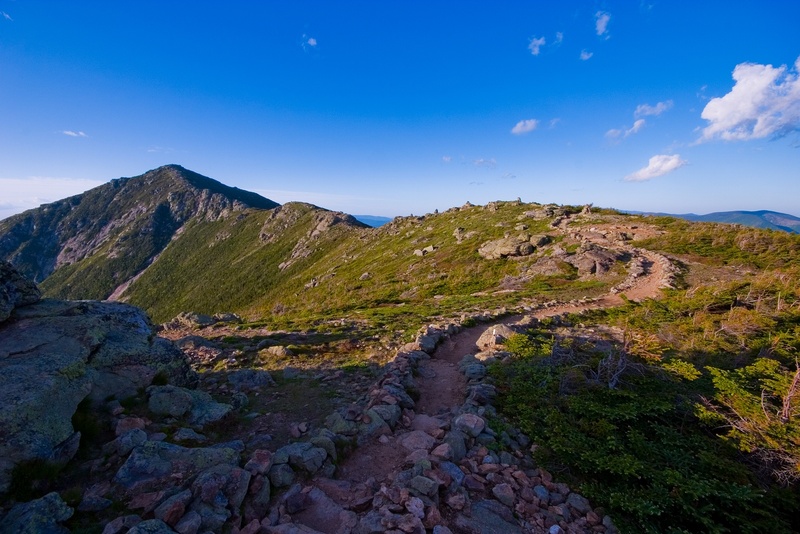 Rumney’s Rattlesnake Mountain hosts multiple rock climbing crags that utilize the White Mountains as its backdrop. A climber of any ability can sharpen their teeth on Rumney’s Schist, but this is a trip for climbers with ample climbing experience. Most routes we will visit climb between 5.8 and 5.11 in difficulty. Personal climbing gear is preferred but CSC will provide all other essential gear, lodging and meals. 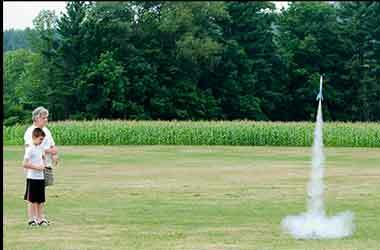 Science Camp is full of hands on experiments, model rockets, chromatography, games and field trips! We will travel around experimenting with science in different places and create new experiences. We will build rockets and watch them launch. Every day will be a new scientific adventure! Science Camp will be held at a new location this year at Moes Pond. You will find directions attached to your paperwork. Join us for a fun filled day at Zoom Flume Water Park. Participants should bring a day bag packed with a towel, sunscreen, water bottle, lunch and change of clothes. Zoom Flume does offer a food court if participants would like to buy a lunch. Each participant must have a CSC waiver on file. Any questions please call Heather Henderson 607-547-2800, ext. 124. There are no camps to show.